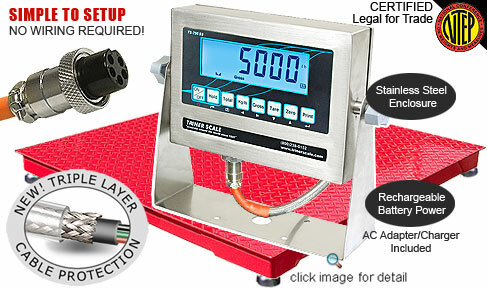 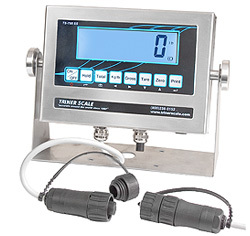 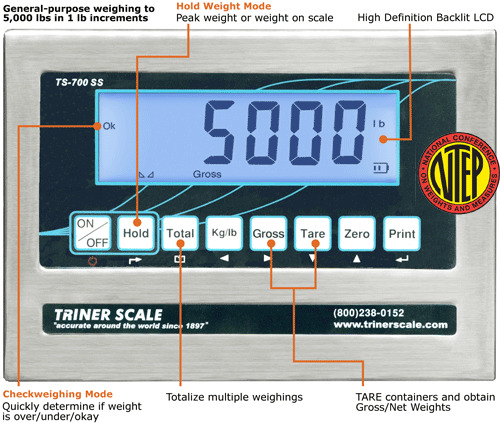 Our 5,000 lb floor scale packages feature an industrial-duty floor scale with high capacity weighing deck, digital indicator, and all the required cables and cords to connect the floor scale. 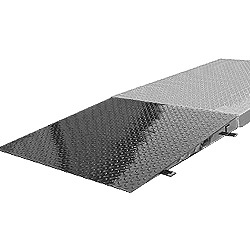 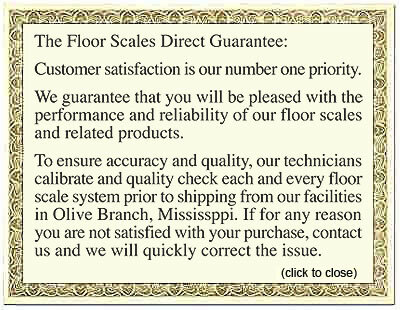 The industrial floor scales are suitable for outdoor use and calibrated at the factory for maximum performance. 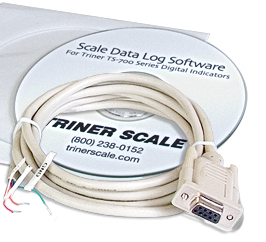 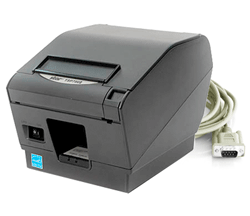 They ship ready to connect and use. 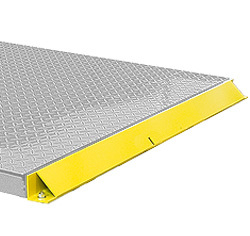 The NTEP certified industrial floor scales include diamond plated top decks, self-leveling, shock absorbing feet, and mild steel junction boxes. 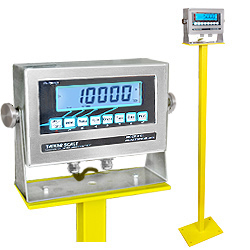 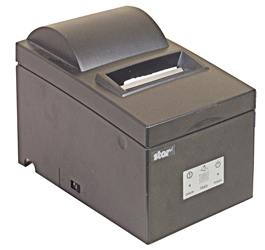 NTEP certified floor scales include bright, and easy-to-read backlit LCD displays, NEMA 4x watertight stainless steel construction, internal rechargeable battery, and both basic and advanced functions.